Another way to be prepared is to think negatively. Yes, I’m a great optimist. but, when trying to make a decision, I often think of the worst case scenario. I call it “the eaten by wolves factor.” If I do something, what’s the most terrible thing that could happen? Would I be eaten by wolves? One thing that makes it possible to be an optimist, is if you have a contingency plan for when all hell breaks loose. There are a lot of things I don’t worry about, because I have a plan in place if they do. Emergencies happen. They may vary in time, severity, or subject, but they share one common trait: they cannot be ignored. Beyond my typical mods that enhance the utility of our travel trailer, I’ve also taken every step within reason to ensure the unexpected doesn’t ruin a trip or pose a danger. Things that can burn out or otherwise need replaced or patched. Replacements and modifications for things that were inadequate. Tools to make handling an emergency easier or even possible. This post is little more than a list, but it lists everything done for those purposes and why. I fully expect this to change over time, but after slightly more than a year of owning and using the trailer, I’m comfortable with where it’s at for now. There are a variety of parts on a trailer that can benefit from having spare parts on hand, especially when much of it is specialty enough that you’re unlikely to find it outside of major cities or a delivery truck. 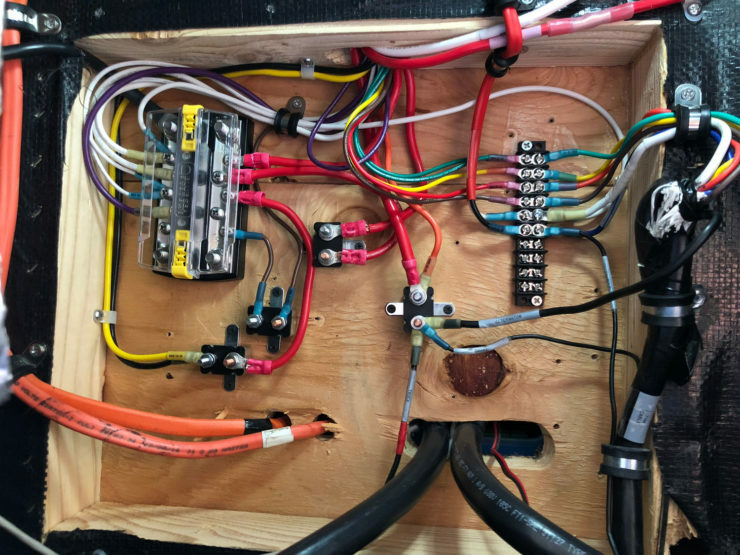 The truck and trailer combined use multiple kinds of fuses. I carry them all, even the 400A Class T fuse for the inverter/charger. 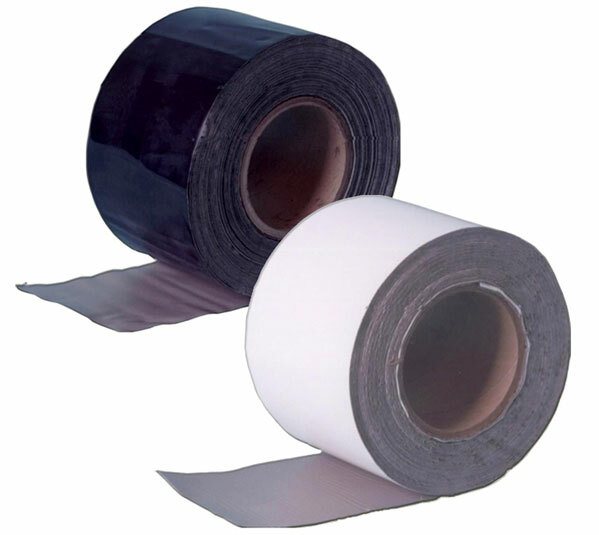 For holes in the EPDM roof, EternaBond tape is a life saver. Unlike lap sealant, the typical and more permanent fix, it has virtually no shelf life and doesn’t go to waste when you only need a small amount (it also easily lasts until routine maintenance can patch it up better). I have white for the roof and black for any punctures or cuts to the bottom coroplast layer. Wago 221 wire nuts are the nicest thing I’ve worked with in a long time for electrical. 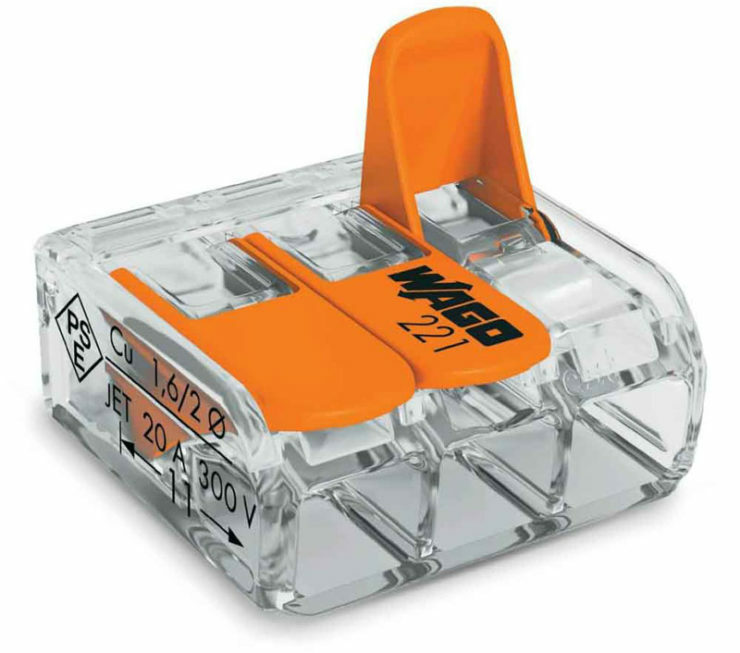 They’re lever-based rather than twist-on or push-on and make it easy to splice together a variable number of mixed wire sizes and stranded/solid cores. 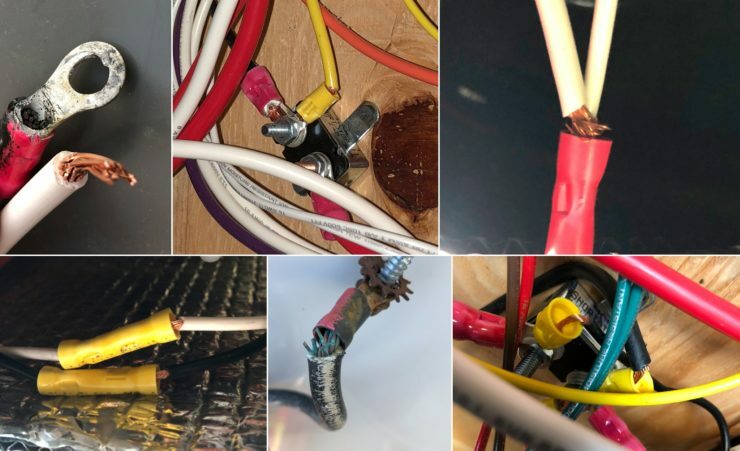 Should anything electrical need fixed, it definitely beats tape or another temporary connector type. We like using the trailer year-round, and in the winter that requires the furnace. If the propane regulator fails, as I’ve had one do before, it means the furnace can’t run. It’s an easy thing to install on the road and relatively inexpensive, so I carry one. The hitch has two different types of pins: the pin that locks the tongue and the pins that lock the weight distribution bars in place. Carrying spares of these avoids the need to either improvise something or leave the trailer to go find a replacement. This one came with the trailer, but it’s something I’d add even if it didn’t. Anecdotally, I’ve read in really off-grid locations in rural Alaska you should have multiple spares. The two most common dangers with an RV are fires and road incidents. While these can be caused numerous ways, the most common (excluding human error) are a damaged refrigerator cooling unit (fire), electrical shorts (fire), and tire blowouts (road). 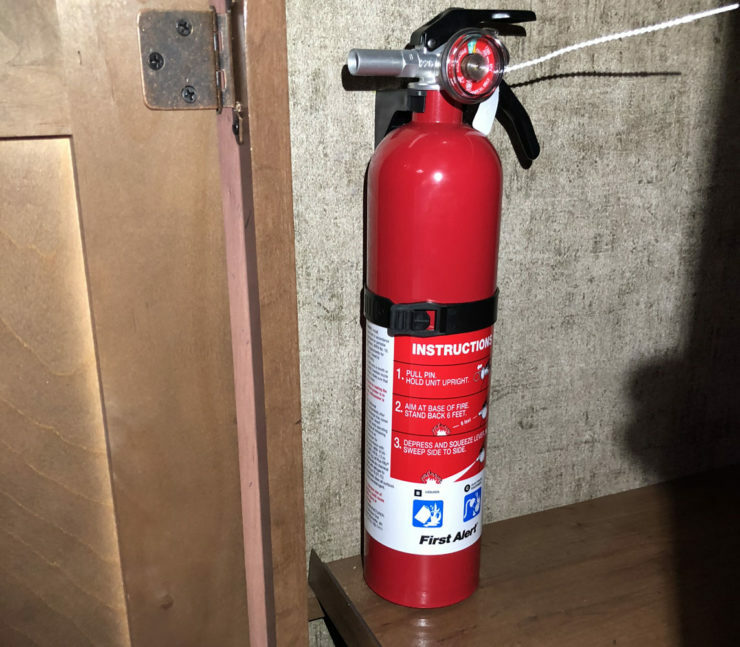 Our trailer came with one small fire extinguisher mounted next to the rear door. It is small enough that any significant fire would easily outlast it, and if the fire was near enough to that door (e.g., the water heater), it could be made inaccessible. I added a second, larger fire extinguisher inside the other door and may add one more to the pass-through storage or truck. 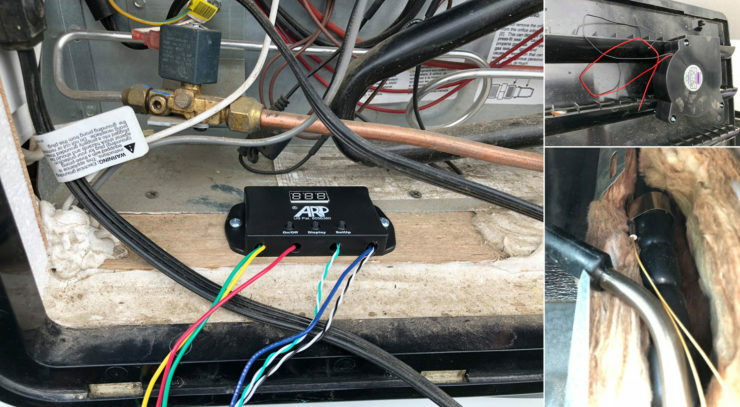 Now called “Fridge Defend“, this device is basically a temperature monitor for the cooling tower that prevents it from overheating by first turning on a cooling fan and ultimately shutting off power when its temperature exceeds certain thresholds. Thermal stress on the cooling tower can lead to it rupturing and venting the pressurized flammable coolant, possibly onto an active propane burner. Both major RV refrigerator manufacturers (Dometic and Norcold) have had recalls due to this danger. The Fridge Defend monitors the cooling unit “normal” boiler temperatures. The cooling unit boiler of your Dometic or Norcold will run at constant normal temperature as long as the cooling unit is preforming in a safe manner. When the cooling unit boiler temperatures rise above the “normal” temperatures, damage to the cooling unit results. 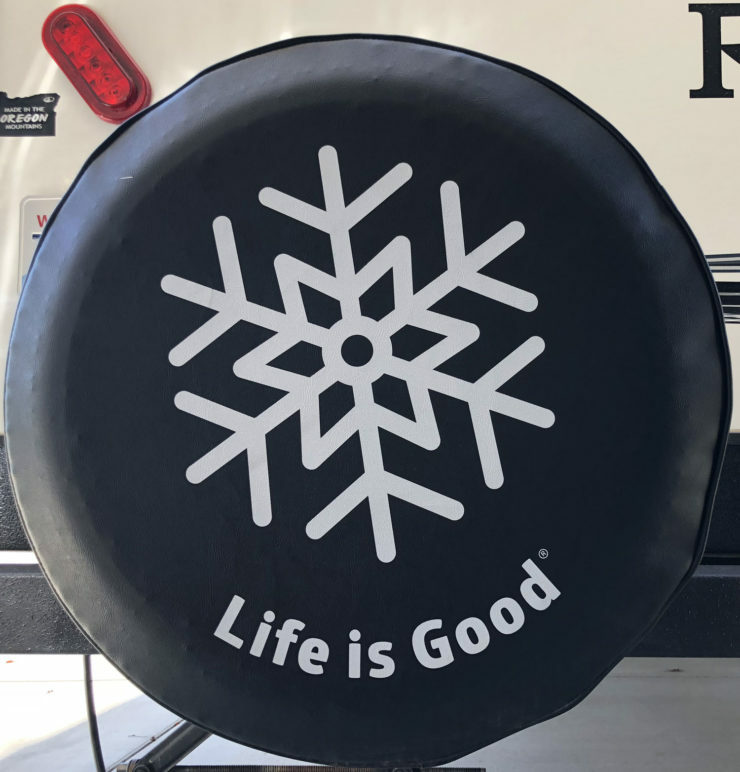 Cooling unit damage can lead to premature cooling failure or even worse, the cooling unit boiler can crack due to excessive thermal stress and cause the fluids to leak externally resulting in an RV fire. Catastrophic failure of the cooling tower is a possible result after prolonged damage resulting from it running hot. Many things can contribute to that including operating the fridge off-level (either while parked or towing), sun exposure on the side of the trailer it’s installed on, and animals or bugs building nests in the compartment that inhibit ventilation. 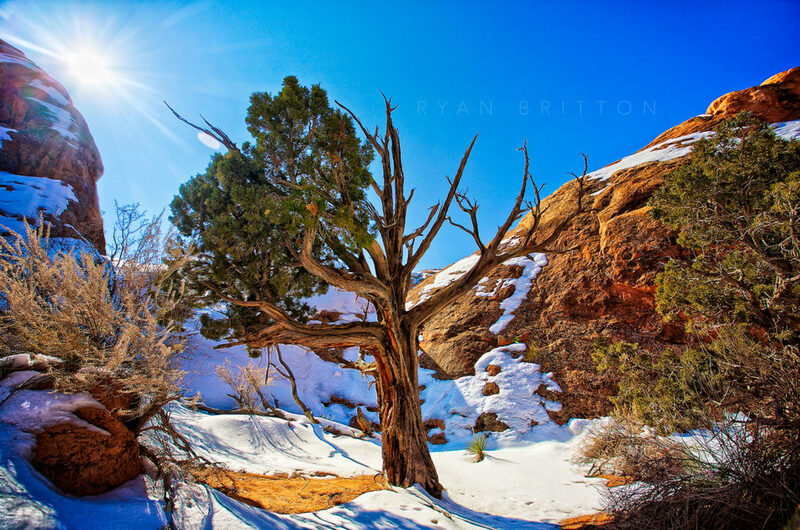 Preventing it from operating at damaging temperatures can effectively mitigate this risk. We live in an area where paper wasps are very common, and they love to find sheltered spaces to build nests. 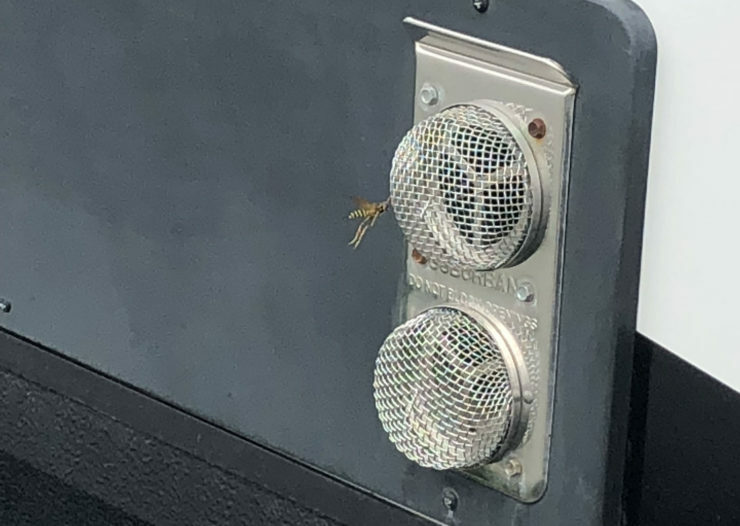 The assortment of venting penetrations on a trailer offer many attractive sites, and as mentioned above, their nests can block enough ventilation to create problems. I installed bug screens over all likely openings to protect from this. As part of my inverter and solar installation, I discovered many crimps that were inadequate and could easily short or detach, causing the circuit to stop functioning. One of those circuits was the emergency brake. In fixing these, I used a mixture of tinned parts and wire (corrosion resistant), heat shrinks (protects from shorting), and adhesive-lined connectors and shrinks (more solid connections and protects from shorts). When available, I also used parts with shielding caps to reduce the chances of something loose creating a short due to road bounce or other vehicle movement. This is a marketing term for a device that provides whole-RV surge protection and protection from a few miswiring possibilities (e.g., a hot neutral or overvoltage). It can save the RV’s AC electrical system from severe damage and possibly an electrical fire. At the time our trailer was manufactured, Outdoors RV units were shipping with Goodyear Marathon ST225/75R15. These have a maximum speed of 62 MPH, a load rating of 113 (2535 lbs maximum), and are 8 ply. Problem is, speed limits in our area for vehicles towing trailers top out at 60 and 65 MPH depending on the state. 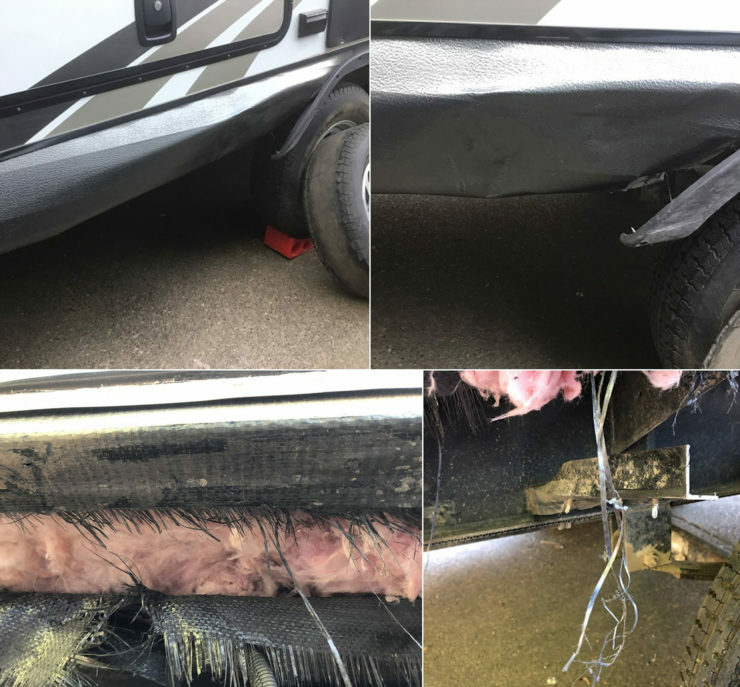 At roughly the limit of the tires, I was concerned that repeated usage at the limit would eventually lead to problems — at best, a blowout on a freeway would severely damage the trailer. 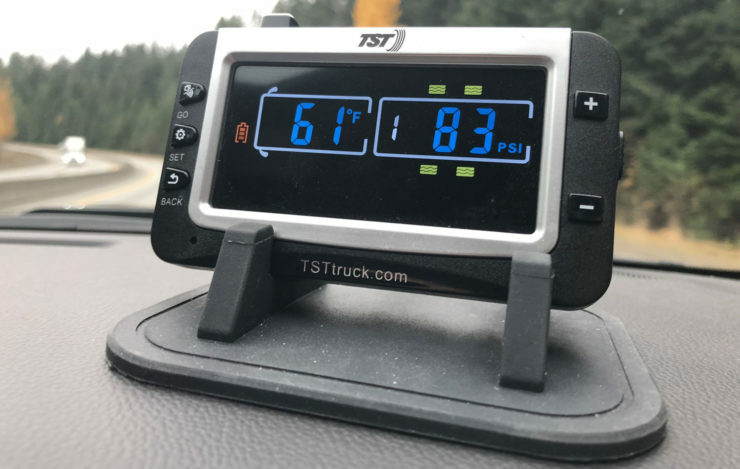 Current ORV units are shipped with Goodyear Endurance tires, which are better by every measurement — they have a maximum speed rating of 87 MPH, a load rating of 2830 lbs, and are 10 ply. I replaced the Marathons with these. 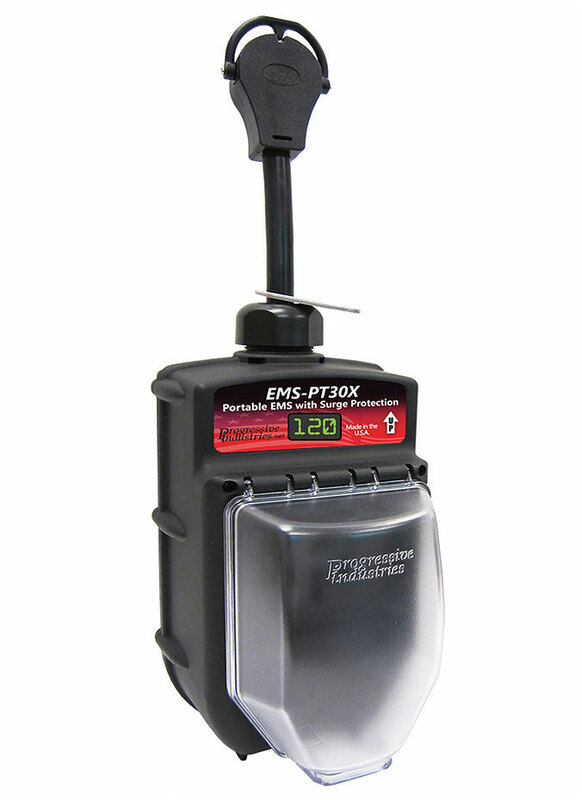 Paired with remote valve stem monitors on each tire, this device displays in real-time the current pressure and temperature of each wheel. With programmable high and low points for both, it can immediately alert when something is wrong potentially saving you from something more costly. 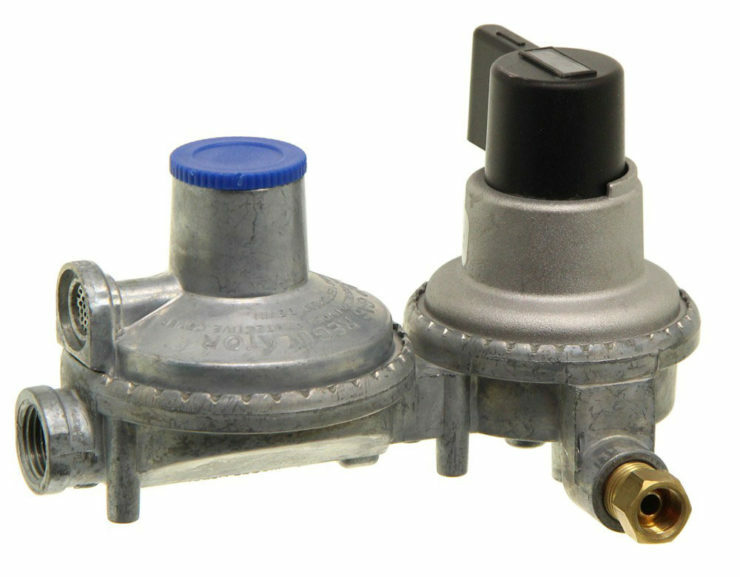 Whether it’s replacing the main inverter fuse or changing a tire, many tasks require use of a socket. 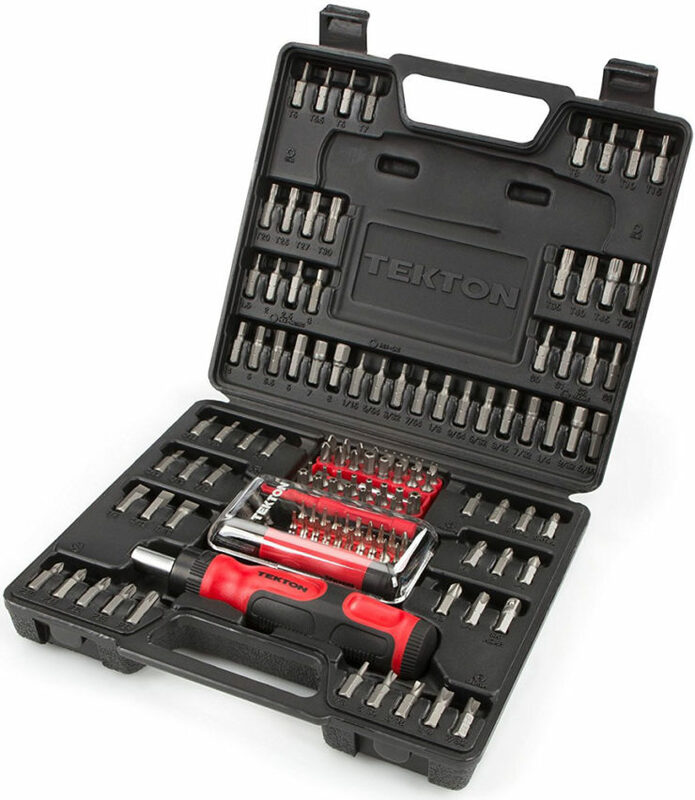 I carry two sets, one a typical single-hand set and the other a full automotive-type set complete with breaker bar and torque wrench. There is nothing on the trailer with a hex nut that I do not have the correct socket for. 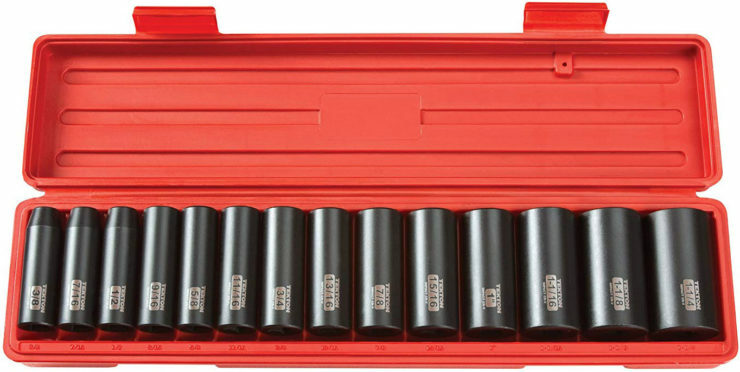 Like the sockets, screwdrivers are needed a lot. All access panels in ORV trailers require a screwdriver to remove among a variety of other parts and pieces. In addition to some fixed screwdrivers, I carry a set containing every bit commonly in use, including most security bits. 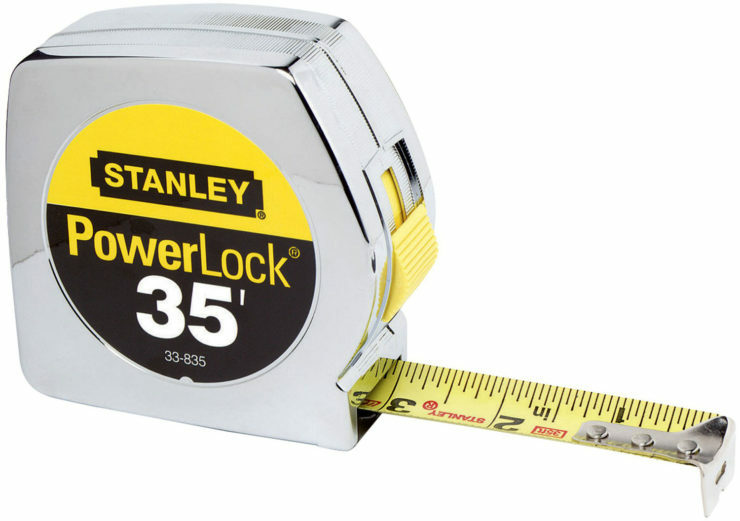 The two most frequent uses for this have been to locate where something is on the other side of a wall by measuring from a reference point (e.g., the door) and for verifying whether or not we can fit somewhere. For lifting the trailer frame when just driving the wheels up on blocks is inadequate. Mostly used for raising and lowering the stabilizers, the cordless drill is also available when needed for large-scale screwing/unscrewing. I also carry the battery charger. The weight distribution bars are attached using a specific size of hollow pipe, and it would be very difficult to install or remove them without it. The spare is for the off-chance it gets lost or misplaced. Many nuts on the trailer also have accompanying bolts. 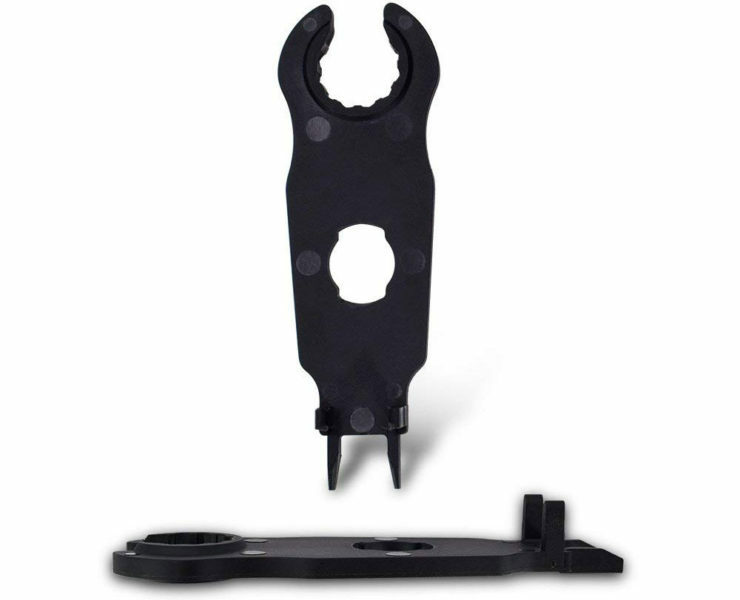 Crescent wrenches of a few different sizes make it MUCH easier to hold one side in place while loosening or tightening the other. In the event something needs to be addressed above the coroplast, nothing works better at getting at it than a utility knife. Combined with the EternaBond, it can be opened and re-sealed while maintaining water resistance. The solar panels are fused using inline MC4-compatible fuses. Separating those is much, much easier with the correct tool. Even in the dead of winter, we should have enough battery capacity to make it a few days running the furnace without charging anything. 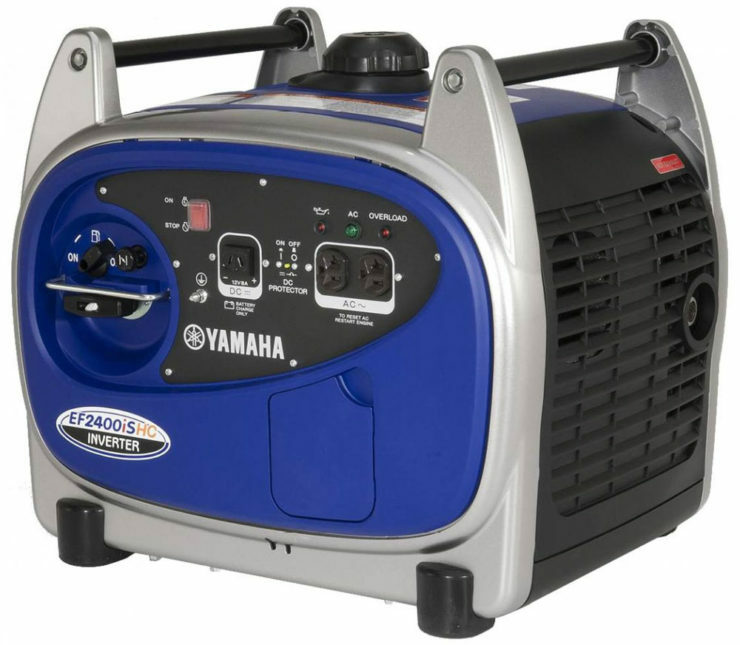 Should the worst case happen and we don’t have shore power or enough solar collection at a location, the backup generator can be used to power and recharge everything. The list above covers only what I’ve thought of and acquired — it will likely grow over time. 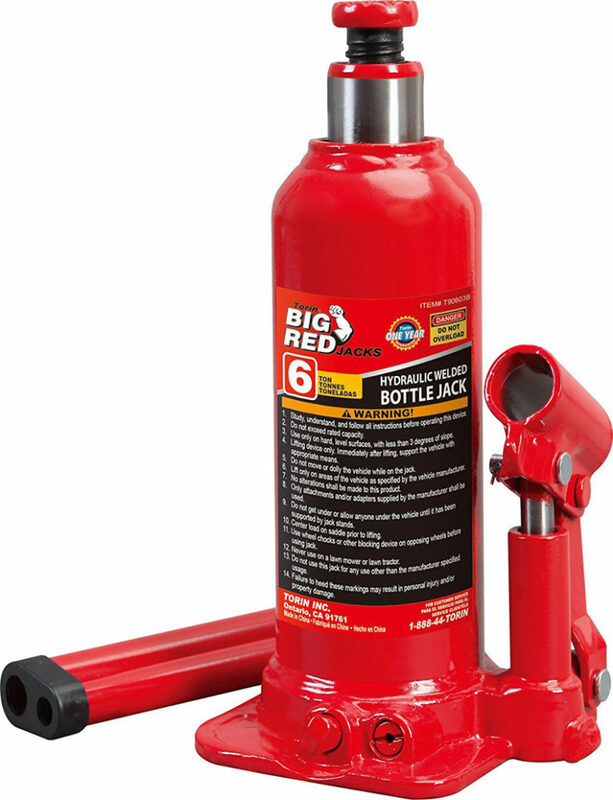 Other possibilities include a portable air compressor, grease gun, backup propane heater, and so on, but it really depends on usage. It’s ultimately a balance between weight, cost, and storage space.